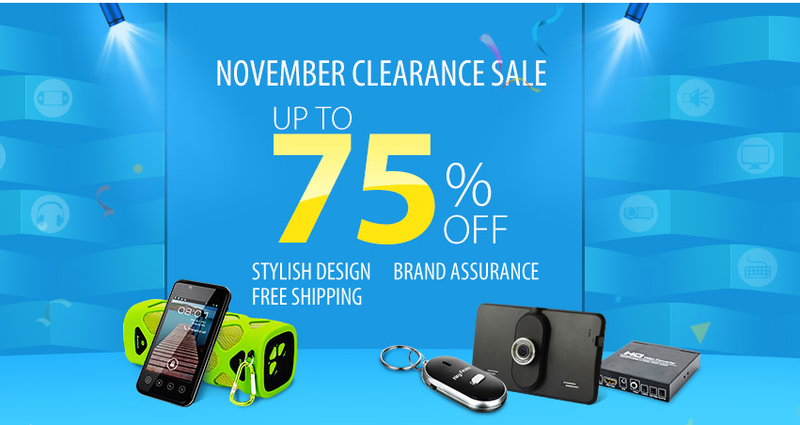 The November Clearance Sale has arrived at DealExtreme! Get up to 75% off and as always enjoy worldwide free shipping. Start promoting this great sale today! Promotion: Up to 75% off at our November Clearance Sale! Think you'd be a great fit for the DealExtreme Affiliate Program? Sign up here today!